SEO Backlinks are the major source of website traffic from search engines. But, Building link isn’t a piece of cake. According to sources, Google considers Backlinks as the number 1 ranking factor for ranking pages. Those who are new to blogging field and don’t know about Backlinks, here’s a short introduction. 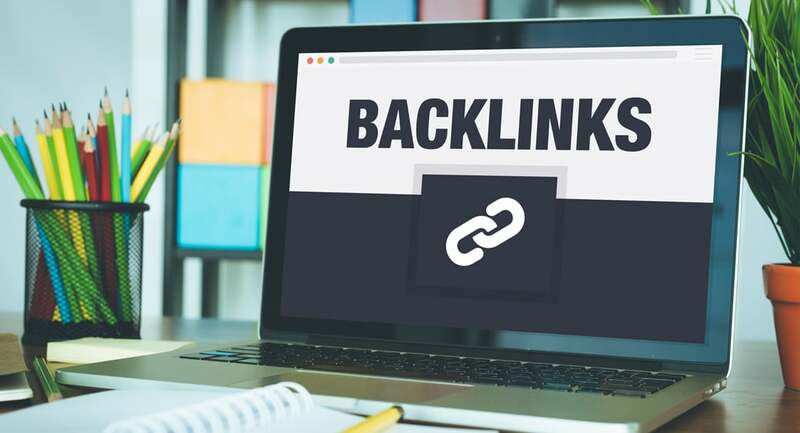 Before starting this topic let us see what backlinks are. Let me show you a practical example. Look at the keyword below. Here, I linked to a website that offers free movie service. Now, the keyword that you see above is called Anchor text and the link that you are directed to is the URL. Together, they from a backlink. Backlinks are the links which redirect to a particular webpage. When a web page is linked to another webpage, its called a backlink. Backlinks are a major metric for the ranking of a website or a webpage. Google and other search engines tend to push up the pages with a higher number of backlinks. If you want to know your search ranking, read How to use SERPmojo tool. Building link is very important. Its a process of acquiring links from other websites to your own. A link is used to navigate between different web pages easily, search engines use links to crawl the web pages. Numerous techniques are available for building link, some of them are difficult and some of them are easy. SEO experts tend to spend most of their time building link. They agree that building link is one of the hardest parts of their jobs. But if you master the art of building link, then you can rank your website easily. Here are some of the ways to create backlinks. This is a favorite method of many SEO experts, it’s a method of creating a one-way backlink. 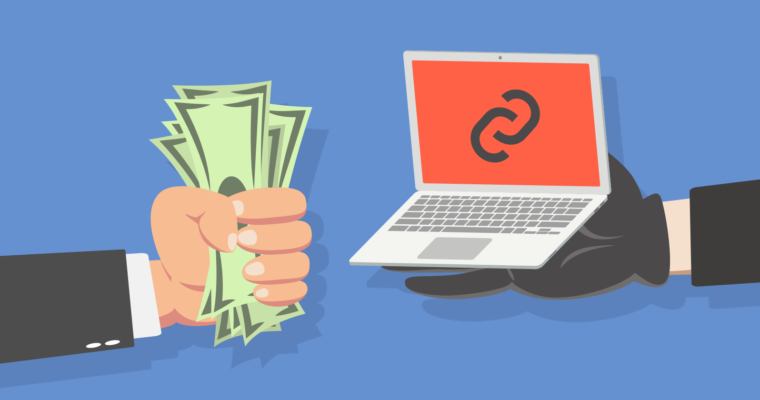 In this technique, all you need to do is contact the owner of the website and report him about the broken links on this website and replace them with yours as a reward for informing about the backlinks. To use this method, find a website similar to yours. Infographics are the best ways to bring traffic to your website. They are easy to understand and people tend to share infographics also. You can easily create stunning Infographics using Canva. This method is probably used by many beginners, if you possess good writing skills, other webmasters and bloggers would love to have you as a guest author. If you are thinking of buying Backlinks then you should definitely buy some. Every SEO considers buying Backlinks. Buying Backlinks save time but don’t ever let Google know about it. Google can penalize you for intentionally building link. Feel free to comments anything about Building Link and SEO Backlinks. You can also submit your content here and get featured.